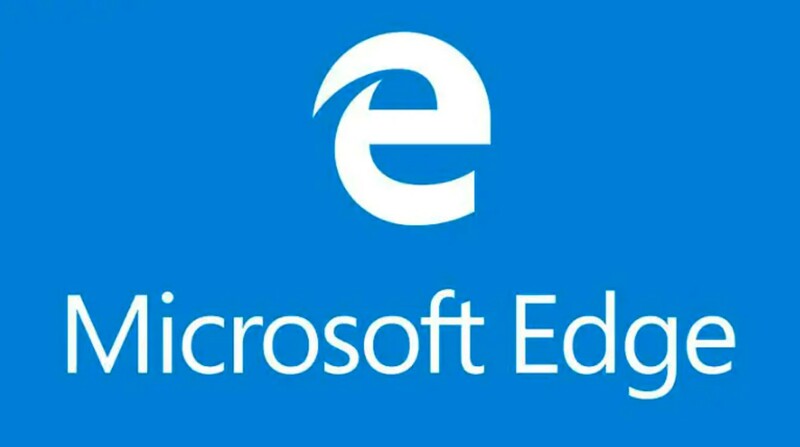 The latest patent published by the US Patent and Trademark Office contains a patent for a browser plug-in filed by Microsoft, which aims to save web page bandwidth and increase load time. Under normal circumstances, users need to load a lot of content when they open the website, but the user may only be interested in a small part and discard other irrelevant content. For users to load these uninteresting content, it also takes a long time to load. Microsoft is thinking about whether it can be loaded directly according to user interests? Microsoft’s new browser plug-in patent is designed to collect content types that users frequently read through plug-ins and then save the data to the cloud. When the data collected by Microsoft can successfully judge the user’s interest, the plug-in will directly intercept the useless content that the user is not interested in when the user loads the webpage. Since this tech itself is based on the cloud, it is not necessary to load the content locally and then call the database to identify and intercept. The end result is that the time required for users to load web pages is greatly reduced, bandwidth is reduced, no need to scroll frequently and time is wasted and hardware resources are saved. If all of the user’s interest data is stored in the cloud, it is estimated that users are concerned about privacy issues, so Microsoft also allows the data to be saved locally and then called. The only users who can control the data are the users themselves, so there is no need to worry about privacy issues. These identifier data will also be used only to identify the content of the browsing. It is not clear whether Microsoft really plans to develop the plug-in. Interested users can pay attention to the follow-up Microsoft development news.